FLY CLUB AS A GIFT? 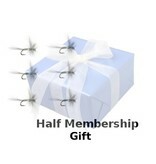 As many of you know – a Fly Club membership makes a great gift any time of the year. It’s a gift that keeps on giving! 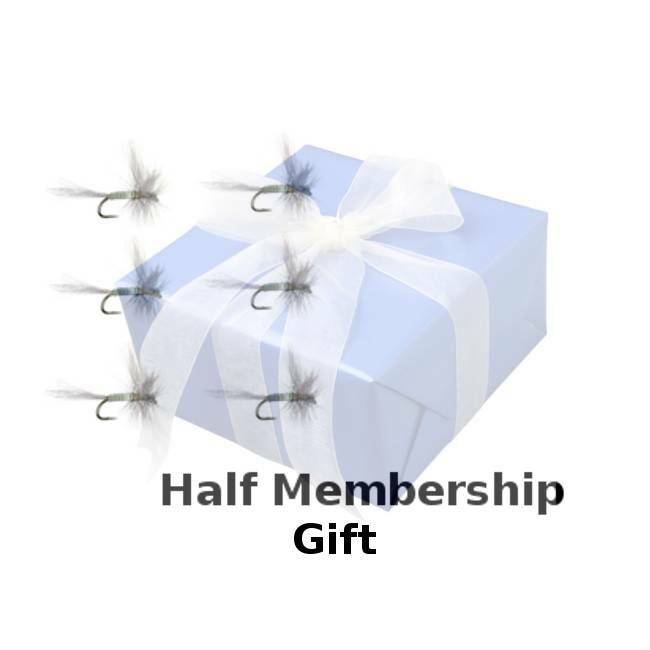 Not only will your loved one be reminded each month of your generous gift, they will be able to take advantage of retail discounts at The Blue Quill Angler all year long! Our subscriptions are offered on a rolling 12 month basis, so a subscription that starts in July, will expire the following July. Use the entry fields above to enter the gift recipient's information and also add a personal message to the gift letter. The gift letter will be delivered via email to your gift recipient on any future date that you choose.